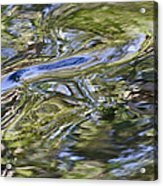 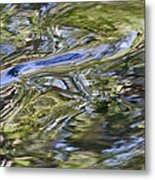 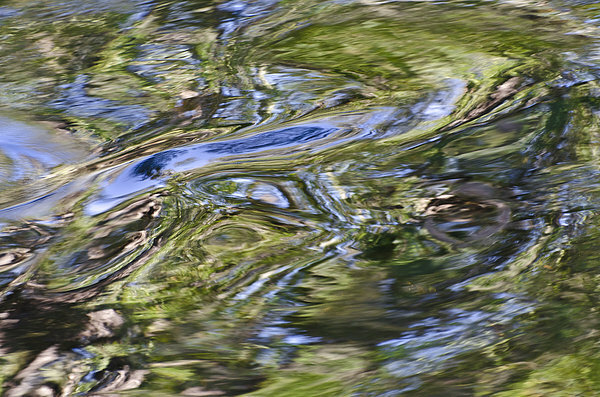 There are no comments for River Swirls - Abstract. Click here to post the first comment. 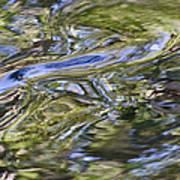 Blue, green and orange fall colors of the flowing rapids of Hillsborough River, Tampa, Florida are swirled into a beautiful abstract.